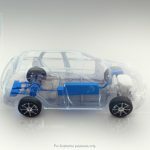 Volvo has announced that from 2019 and onwards, all cars that it produces will have some form of electrification. 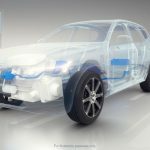 This means that in two years time, Volvo will only be producing vehicles with hybrid or fully-electric propulsion systems. 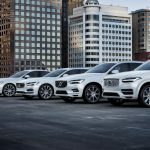 This move confirms Volvo Cars’ commitment to minimizing its environmental impact on our planet and making the cities of the future, cleaner. 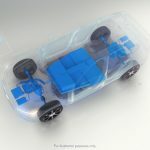 Volvo Cars is focused on reducing the carbon emissions of both its products as well as its operations. It also aims to have manufacturing operations that have no detrimental effect to the climate situation, by 2025. 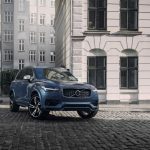 The company has also said that between 2019 and 2021, it would have produced five fully electric cars, three of which will be from Volvo and two from Polestar, which is currently the automaker’s performance arm. This confirms the earlier reported news that parent company, Geely, intends on turning Polestar into a separate brand that focuses on electrified global high-performance cars. 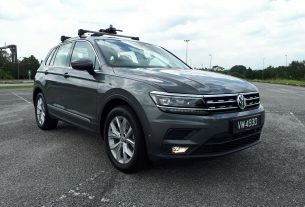 These five vehicles will be produced along with a range of petrol and diesel plug-in-hybrid and mild-hybrid 48-volt ones. 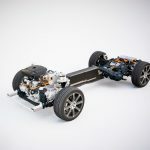 And if it does manage to pull it off, it will make Volvo one of the first automakers to offer some form of electrification in its entire product portfolio. 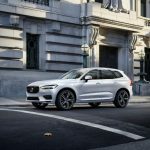 This announcement signals an end to non-hybrid petrol and diesel powered Volvo vehicles, which is a significant and drastic shift in the current mindset. 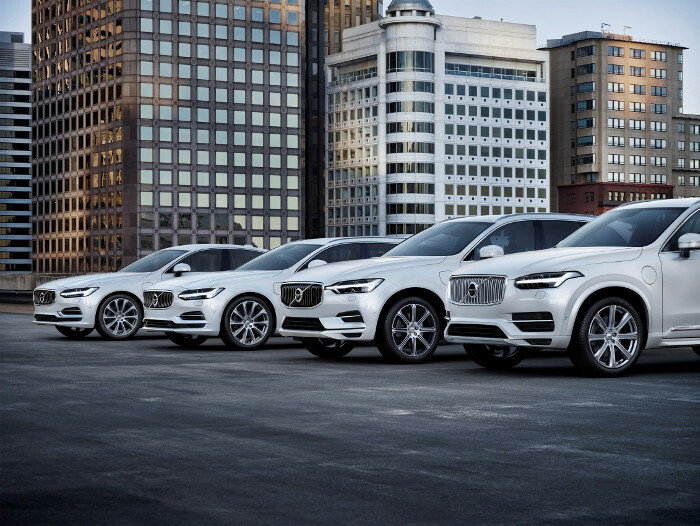 If Volvo does manage to keep its word, this could spur more automakers to join the bandwagon and push for a higher production volume of electrified vehicles. That said, until there is a proper infrastructure in place around the world, it will take quite a while before electric vehicles win over the hearts and minds of people, globally. And as such, Volvo is taking a huge gamble by taking such a move, in such a short timeframe. If it doesn’t pay off for the Swedish marque, the automaker could find itself in a very tough situation. 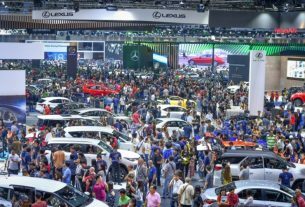 BIMS 2018: Another Successful Year For Bangkok International Motorshow 2018!